Trademark protection is a tricky thing, but many might assume the right to parody ensures that, at the very least, satires can get away with murder. In reality, it depends on which side has the biggest lawyers. Back in 2000 Starbucks went after comic book artist Kieron Dwyer (his art can be seen in the credits of the film Sky High and in some of the best Avengers comics), despite the fact that his work was clearly a parody (seen above). The image only appeared on the cover of one issue, and was not even representative of the book’s interior (which was full of all manor of parody and satire, mostly vulgar). Despite what appears to be clear fair use as parody, Starbucks lawyers ensured Dwyer pulp any remaining prints of the comic and reprinted it with a new cover, which he did. 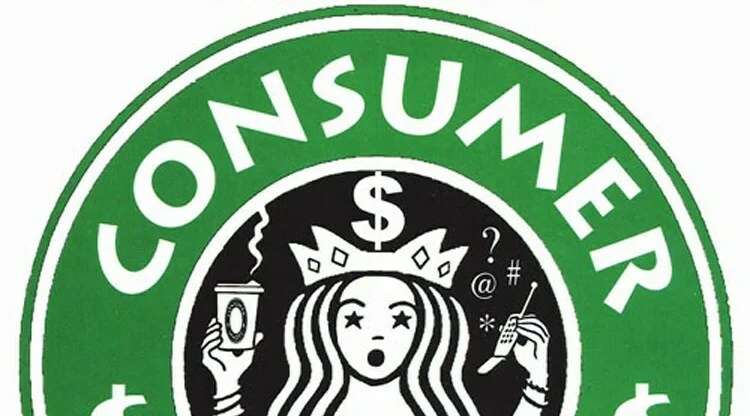 Now, Starbucks has every right to pursue trademark and copyright protection – especially when someone is selling an (arguably) similar product – but a comic book intended as a parody of pop culture? The courts apparently thought so. This story was originally published on the Kinja blog of Kevin Garcia on Feb. 21st, 2015, expanded from a thread post at Gawker. Previous What’s the Biggest Deus Ex Machina Never Used?